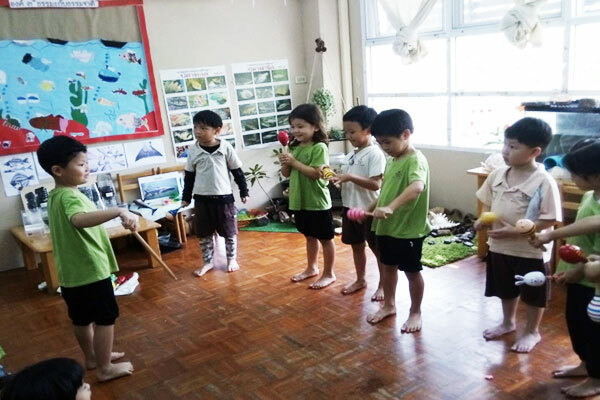 The National Education Strategy are expected to promote child potential and to equip children with the 21st century skills, especially foundational literacies, competencies and character qualities skill including of critical thinking, communication, collaboration, and creativity. In order to support the children to achieve the skills required to succeed in the 21st century, the national education should be reformed. Based on the brain, mind, and behavioral research, the 21st century skills are related to brain executive function (EF), a higher-order thinking of brain processes that draw previous experiences relevant to a current situation for working memory, planning, prioritizing, initiating, making a decision, shifting for solving problems, inhibitory control of emotions to achieve a goal-directed behavior. 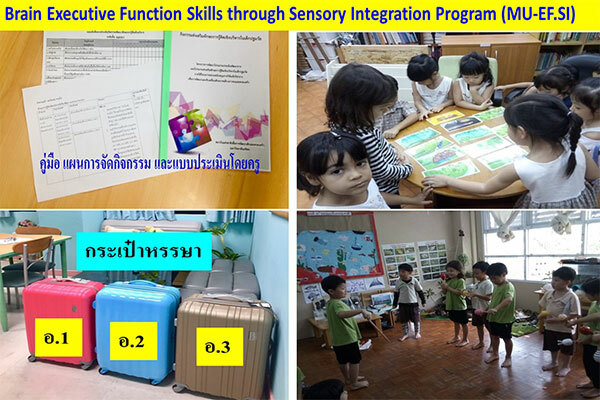 The objective of this study was to develop brain executive function skills through sensory integration program (MU-EF.SI) consist of 20 activities in early childhood 3-6 years for 32 hours. 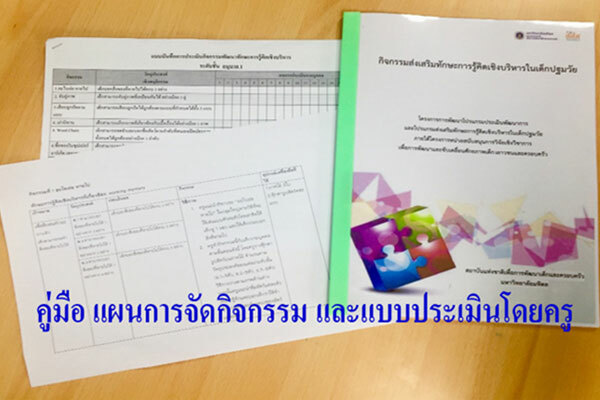 After 32 hours of working memory, inhibitory control and cognitive flexibility skill intervention, the early childhood was assessed by Executive Function Assessment in Mahidol University version (MU-EF). The result showed that overview of executive function skills in excellent level increased from 46.7 % to 70.2 %. The executive function in working memory subscale showed that this subscale increased from 57.4 % to 76.6 %. 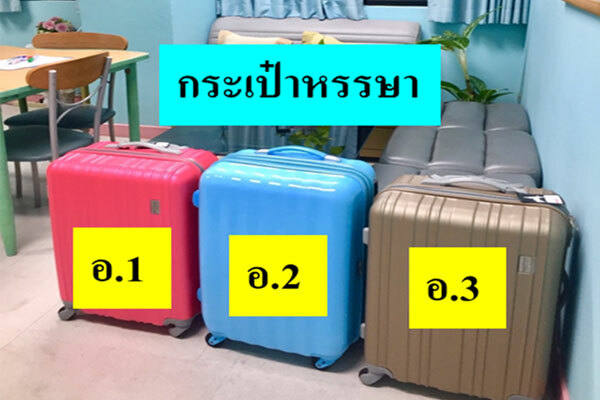 Furthermore, the executive function in planning and organization subscale showed that this subscale increased from 52.3 % to 68.1 %. We hope that the MU-EF.SI program from this preliminary study will promote EF skills in early childhood for vaccination in the future and extend to another area. Because of EF skills are also crucial to school performance, future career, happiness and life success in the 21st century world. 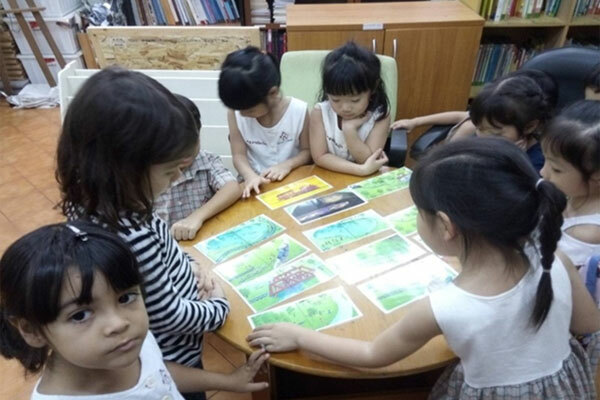 Applied Research Project to Usage : Parent, caregiver and education organization can use this program to promoting brain executive function skill in early childhood.